Presently, Torrent is the most popular net for sharing and exchanging of files. However, the method of P2P network participants’ identification is very easy. Anyone can download the torrent file and discover IP addresses of all the sharing service participants. Presently, people start thinking about being incognito online and use various means which hide their identity. A VPN (Virtual Private Network) is one of such tools providing the feasibility of surfing the Internet in an unidentified manner. Safe internet surfing: after connection to an open Wi-Fi, all the passwords, credit cards info, and private data become available due to the installation of a special logging software. Unrestricted access: for some reasons, politics or security, certain websites may be banned in some countries. Users install VPNs to eliminate these boundaries. Obscurity while browsing the Internet: some users prefer to hide their activity online, just like that, no need to explain. Usage of private nets for torrents. It’s worth mentioning that a traditional incognito mode is not as efficient as Virtual Private Network. It doesn’t let torrent users access most of the torrent sites restricted in some countries. Most of us have ever heard and used VPN for one of the above reasons. However, what do we know about it? Virtual Private Network is an interconnection amidst local networks (LAN) with the secure tunnel usage. These networks are working with the Internet connection. It means that VPN extends the private network which is used by certain people. Thus, users may send and receive confidential data. The PC’s are linked directly to one local network without being in it physically. While visiting various web pages, the used source is the local network (LAN). When there is a VPN linkage, all of the traffic passes through this virtual net. Thus, the world sees such a user as a segment of the local VPN network meaning that the source of connection is VPN instead of the local LAN network. The websites and other services the user connects to cannot identify the IP address of the user, they will see only the address of the virtual network which is used. 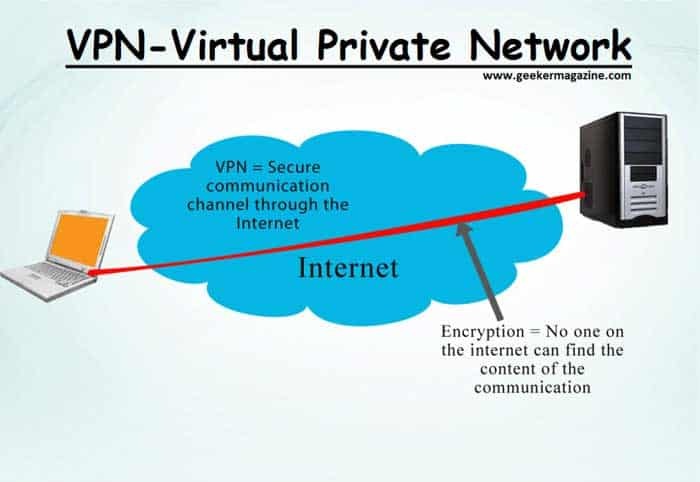 Besides, the Internet Service Provider will see only the connection itself: Virtual Private Network which connects the user and the chosen VPN server. The connection will be completely encrypted. Thus, the provider is deprived of the control over the activity of the user on the Internet. We live in the world of online control. 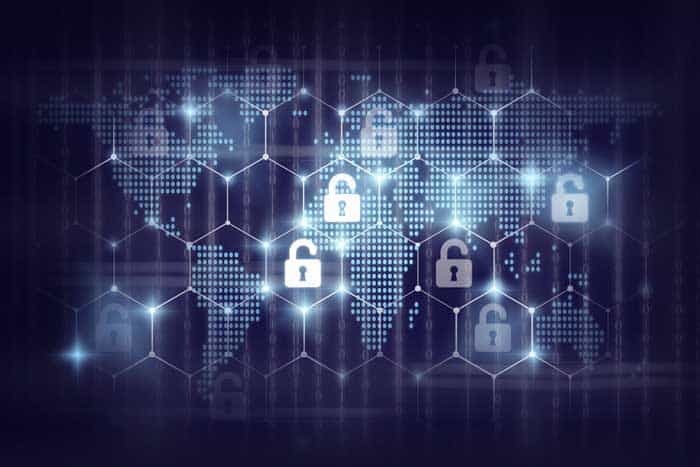 Thus, VPN has become a necessity for users who want to protect their private lives as well as to secure the Internet connection. This virtual network creates a private, closed tunnel which cannot be decrypted by external agents like the Internet Service Provider or the third persons. All these lead to a question: “If we do not trust the Internet provider, why would we trust the provider of VPN?” Indeed, it is important to double check the VPN provider before using its services and according to this awesome guide to choosing the right VPN, there about 10 qualities to check in them (especially, for torrents).